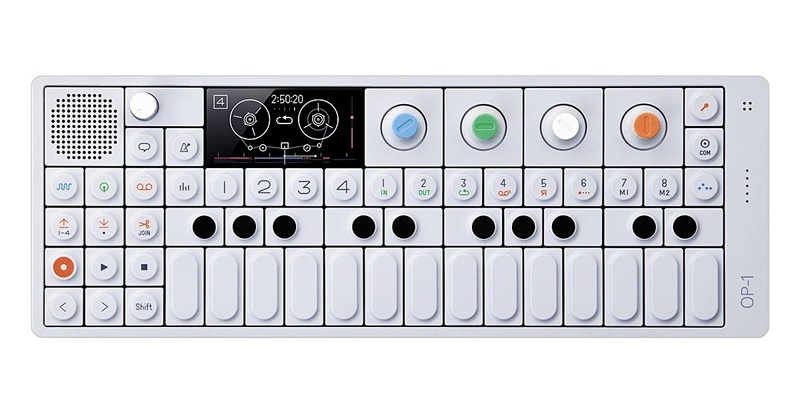 Teenage Engineering announces an OS update of its OP-1 digital synth at NAMM. Tape did not stop at end of tape. Fixed. Drum voices could be interrupted. Fixed. Pressing Help would trigger an assert when the battery was low. Fixed. 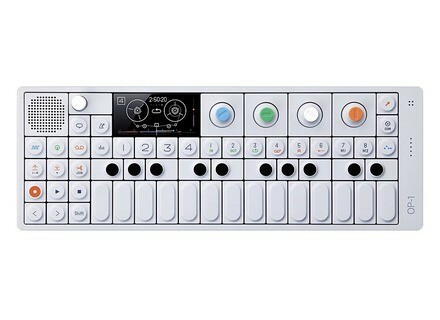 Check out www.teenageengineering.com/products/op-1/os-update for instructions on how to upgrade. [NAMM] 4 New Moon Modular Modules Moon Modular introduced four new mixer, quantizer and programmer modules at NAMM.